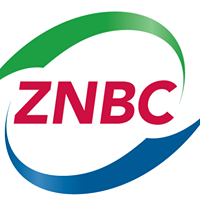 General TV Channel / The Zambia National Broadcasting Corporation (ZNBC) is a Zambian state-owned television and radio station. It is the oldest, widest and largest radio and television service provider in Zambia It was established by an Act of Parliament in 1987, which was passed to transform the Zambia Broadcasting Services from being a Government Department under the Ministry of Information and Broadcasting Services into a statutory body called the Zambia National Broadcasting Corporation. It was not until World War II that Northern Rhodesia acquired a radio service. In 1941 the Government's Information Department installed a 300 watt transmitter in Lusaka, the capital. This station was built for the purpose of disseminating war related information.